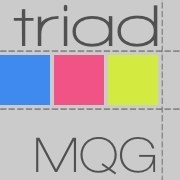 So I have decided to join in on the fun over at accuquilt again this year with the block design contest. 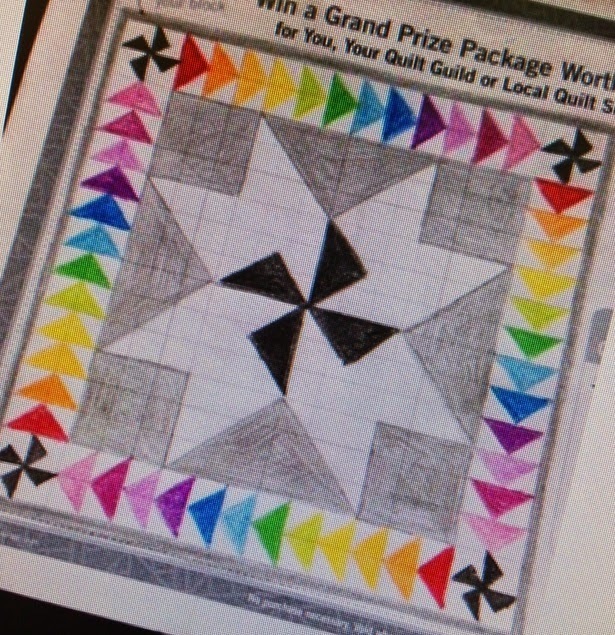 They've changed up the format and the rules this year and I for one like the changes -- blocks have to be able to be made using the existing accuquilt dies and along with the individual voting there is a panel that will be selecting a winner. I entered my Winds of Oz block -- I love all the colors in this one and it easily transitions into being accuquilt ready. Perhaps if I can clear some of these other tasks off my list I will be able to put her together some time soon. I do need to get a few more dies to make that a reality. If you feel inclined to vote and I hope you do here's the link, as usual the voting is open for a month and you can vote every day. Happy quilting and happy spring everyone. I like and good luck. 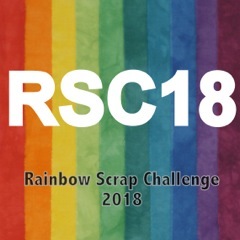 Rainbows are always winners, and yours is spectacular! Great block, Katie! I've been voting, and wish you luck. Good luck! Love your block, it really has a lot of motion.